WE HAVE NEW COMPETITIONS GOING LIVE REGULARLY. ALL WINNERS ARE POSTED BELOW. SIGN UP TO OUR NEWSLETTER SO THAT YOU ARE FIRST TO HEAR ABOUT OUR lATEST COMPETITIONS. 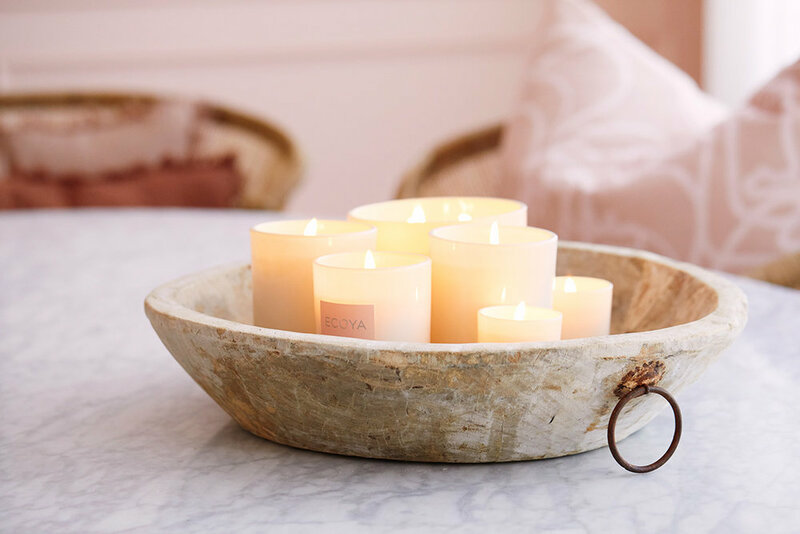 PRIZE - $500 worth of ECOYA Candles. PRIZE - Prize includes $2000 RRP Beacon Lighting Gift Voucher + In Home Lighting Design Consultation. PRIZE - A Freedom Hamilton 3 Seat Fabric Modular Sofa. PRIZE - One lunch for two people with Bonnie, Lana and Erin. Lunch will be approx 2 hours, at a venue in Sydney. PRIZE - Up to $4,000 manufacturer’s RRP of Luxaflex® Evo Awning/s. PRIZE - Vick 3 Seater Sofa, Cream + Zanui Home pack valued at $250. PRIZE - Consultation with a Dulux Colour Designer and 50L of Dulux branded paint. PRIZE - $4000 Gift Voucher redeemable in any Freedom store+ Interior Decorator Session worth $150. PRIZE - $2000 Beacon Lighting Gift Voucher + In Home Lighting Design Consultation.